The Lobby is the heart of The Peninsula Manila. It is also considered one of the city’s most famous landmarks. Some guests stay at the hotel because of its soaring atrium topped with National Artist Napoleon Abueva’s stunning “Sunburst” sculpture, others return for its live orchestras that play music 365 days a year, but many more flock to The Lobby for its famed classic Afternoon Tea. 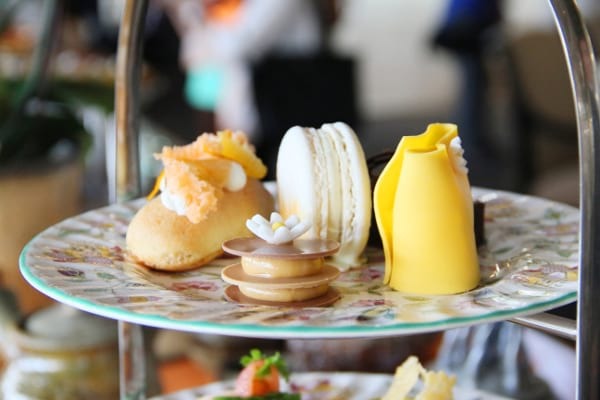 Throughout the month of August, there’s an even better reason to enjoy Afternoon Tea at The Lobby, especially if one has a craving for a little “me time” with a philanthropic twist. Executive Pastry Chef Xavier Castello and his team have created the MaArTEA Afternoon Tea inspired by the scents, colors and textures of Philippine-made treasures from MaArte Fair 2017 that will be held at the third floor Gallery of The Peninsula Manila from August 11 to 13, 2017. MaArte Fair 2017 is a fundraiser organized by the Museum Foundation of the Philippines for the National Museum of the Philippines. 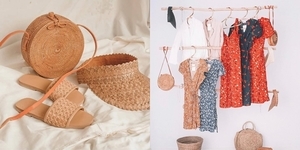 It’s a veritable display of world-class Filipino craftsmanship, highlighting jewelry, fashion, home linens, travel accessories, lamps, scents and accessories from top and emerging designers and artisans who create beautiful and unique pieces that support local communities. Delicious nibbles from the MaArTEA Afternoon Tea set include classic sampaguita macarons and jasmine tea-infused ganache tartlets; mango cheesecake pouches and caramel millefeuilles; feta-spinach sundried tomato quiches; Pamora chicken salad with celery, truffle aioli and arugula; Parma ham, olive tapenade and confit tomato sandwiches; Smoked salmon, dill cream cheese and lemon jam and many others. Making the MaArTEA Afternoon Tea extra special are a selection of organic MaArTEAs, including flowery Sampaguita Pearl by da.u.de and subtle Coco Mélange from the rice terraces of Ifugao and robust Sagada Tips harvested from the slopes of the Cordilleras, both produced by Tsaa Laya. Philippine heritage advocates in fashion, jewelry and traditional textiles. Social entrepreneur and tea purveyor specializing in Philippine herbal infusions and teas. 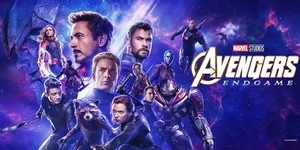 Perfumer utilizing Philippine florals and herbaceous plants for unique home scents and perfumes. 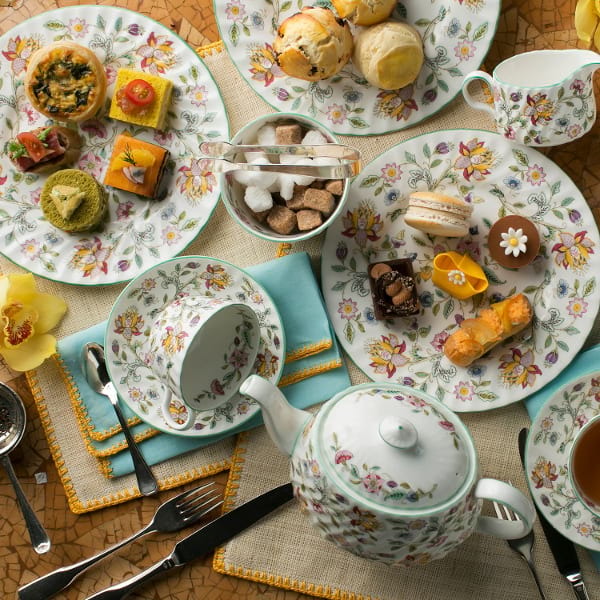 MaArTEA Afternoon Tea is available at P995 per guest or P1,680 with a flute of Champagne. 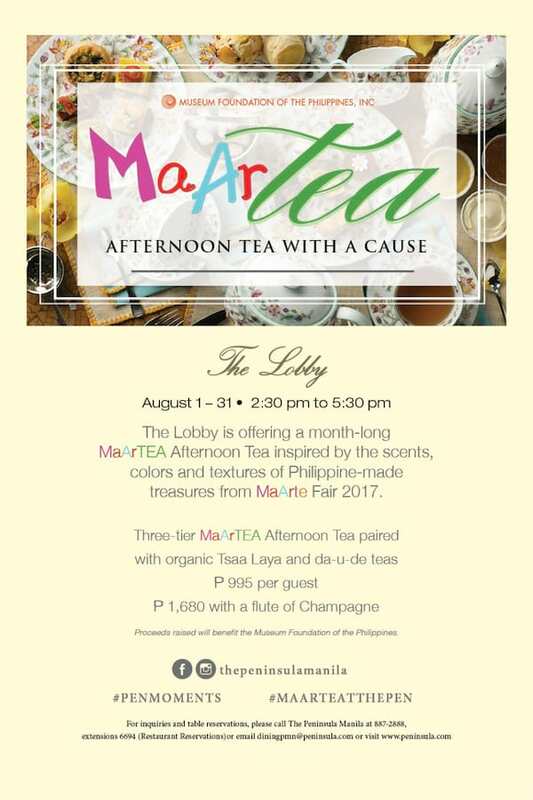 Part of the proceeds raised from the MaArTEA Afternoon Tea will be donated to the Museum Foundation of the Philippines. MaArTEA Afternoon Tea is served daily throughout the month of August from 2:30 pm to 5:30 pm with the addition of the Traditional Philippine Merienda Buffet from Fridays through Sundays. 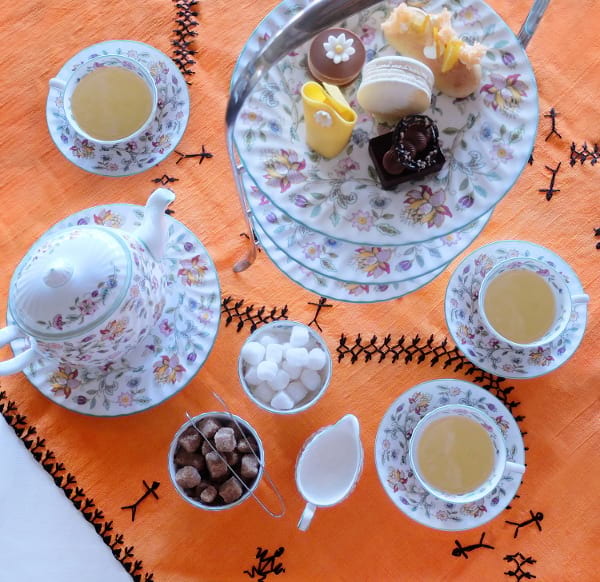 For inquiries or further information on MaArTEA Afternoon Tea or MaArTEA Talks at Salon de Ning, please call +632-887-2888, extension 6694 (Restaurant Reservations), email diningpmn@peninsula.com or visit the website peninsula.com.